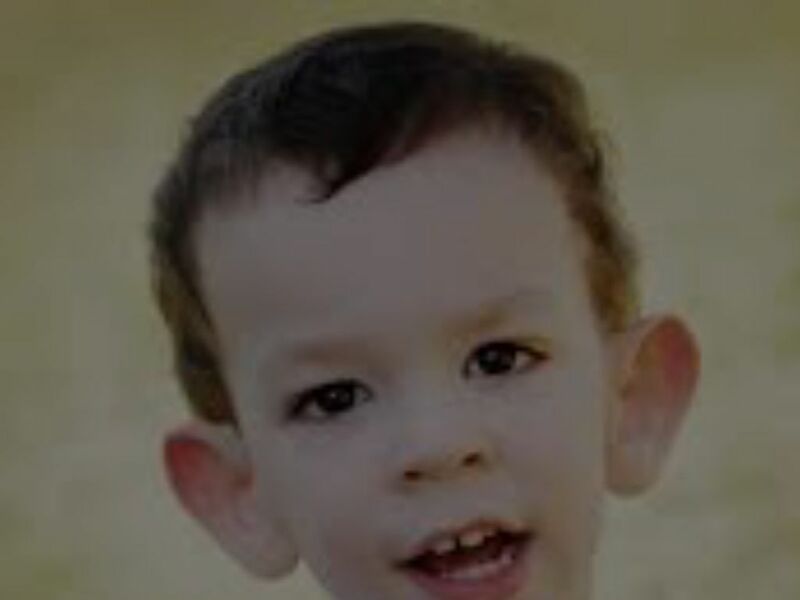 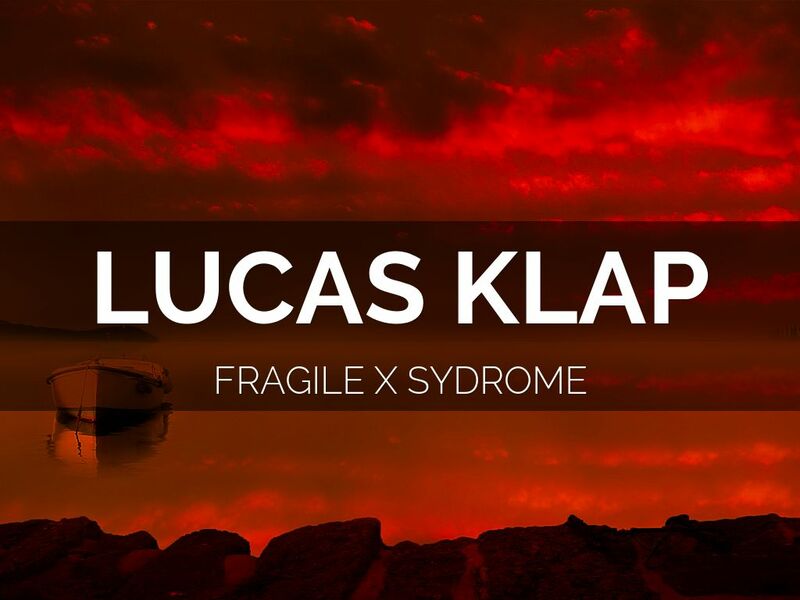 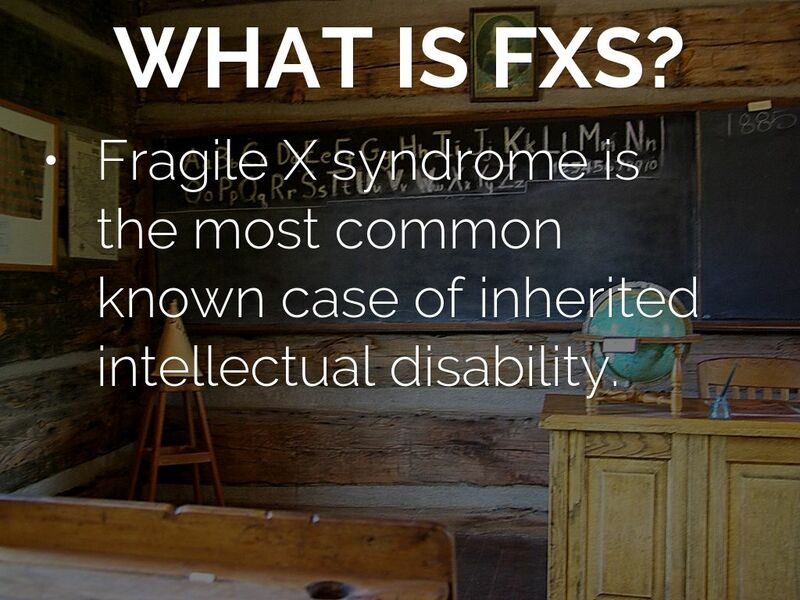 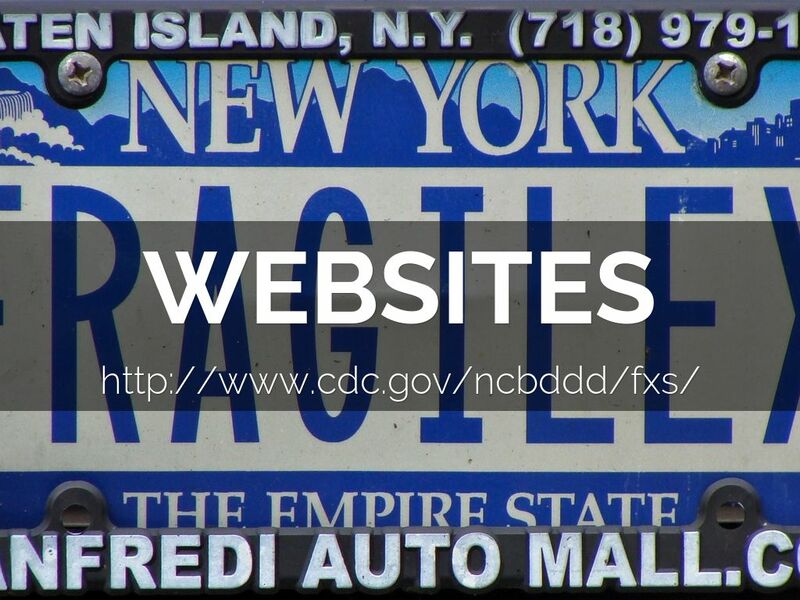 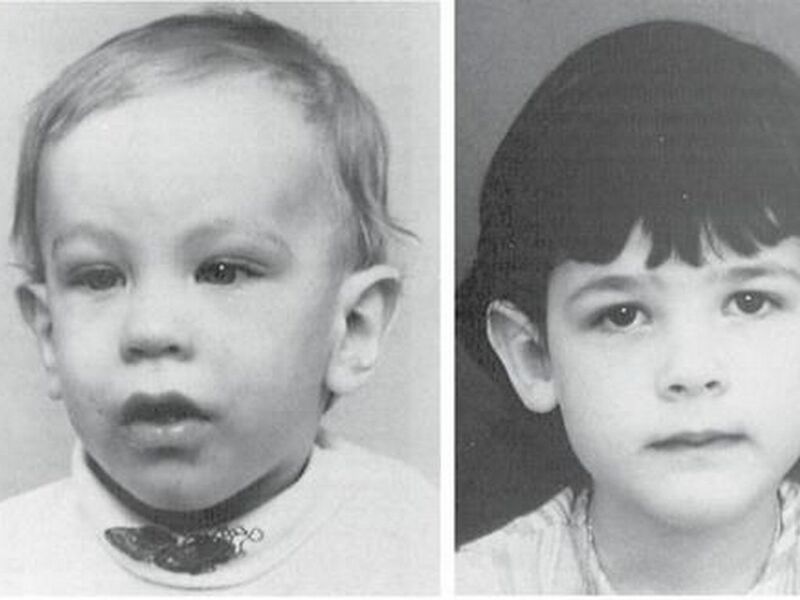 Fragile X syndrome is the most common known case of inherited intellectual disability. 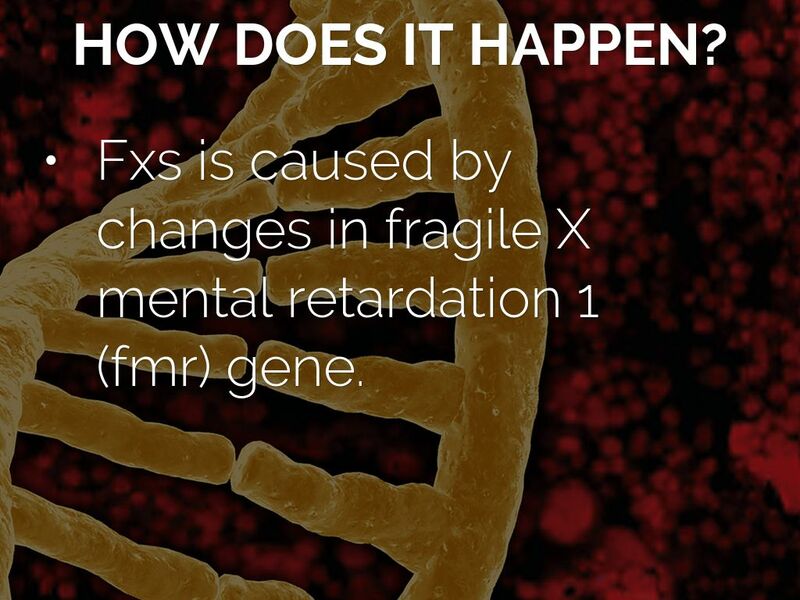 Fxs is caused by changes in fragile X mental retardation 1 (fmr) gene. 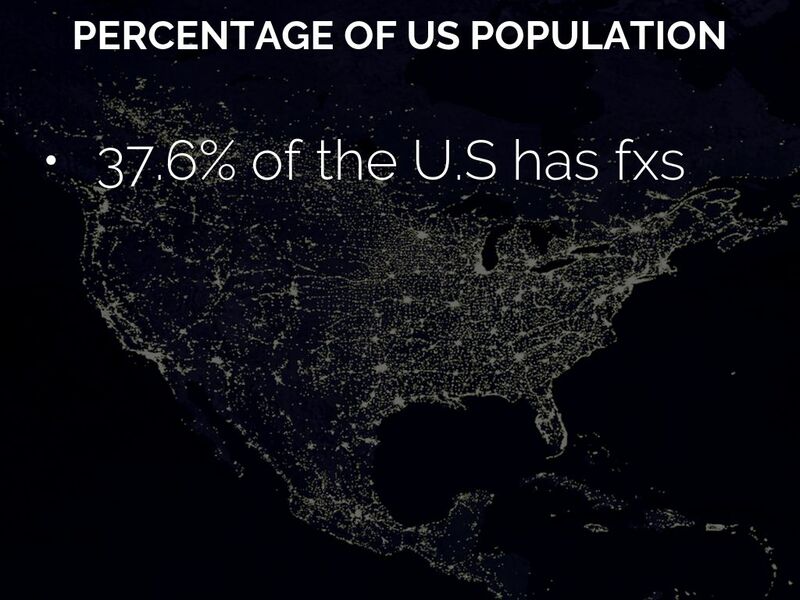 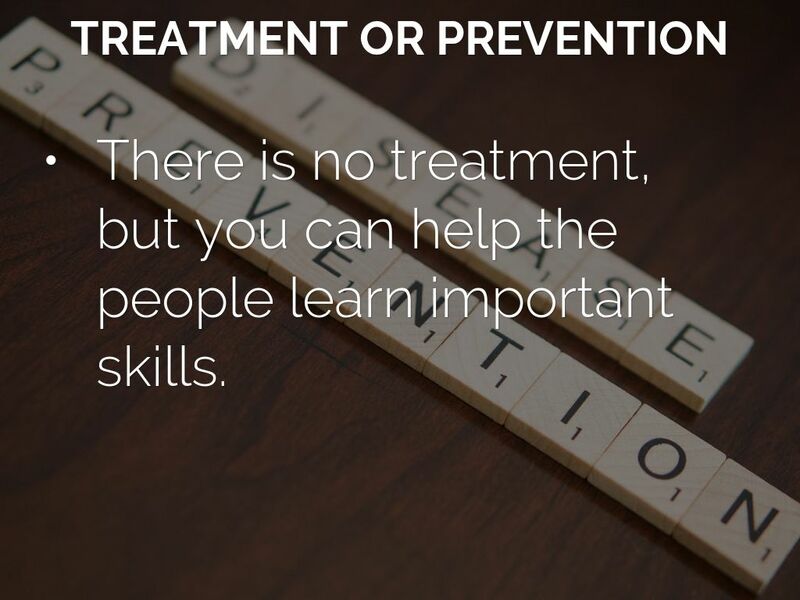 There is no treatment, but you can help the people learn important skills.